Awe-inspiring sensitivity realizes a whole new world ofimaging expression! The newly developed 35mm full-frame Exmor™ CMOS sensor brings ultra wide dynamic range and high movie quality. 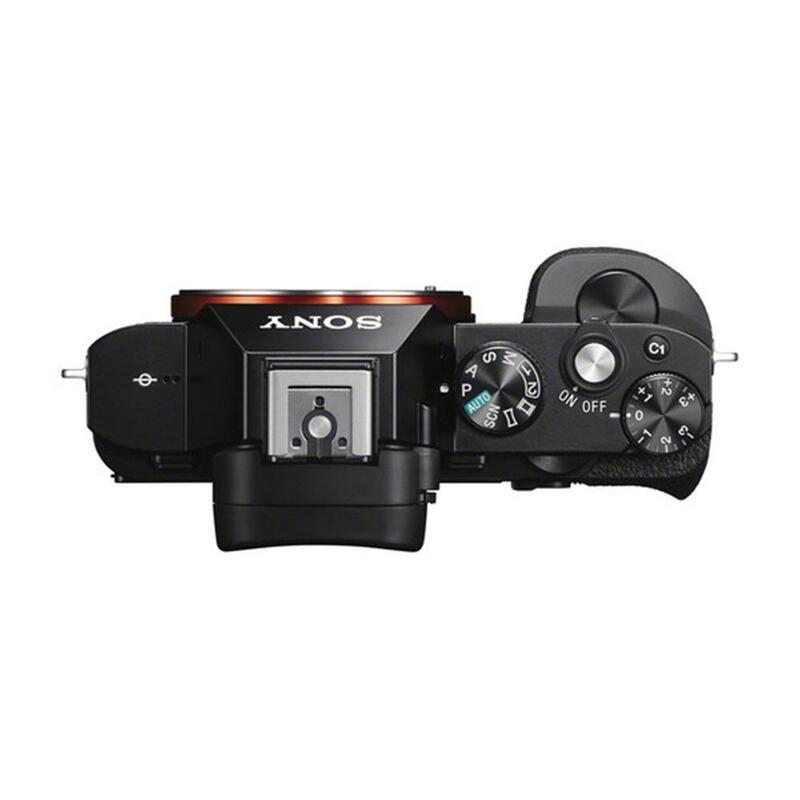 It combines phenomenal sensitivity up to ISO 409600* with supremely low noise, courtesy of Sony's new 12.2-megapixel 35mm full-frame Exmor CMOS image sensor and optimized high-speed BIONZ X image processing engine. 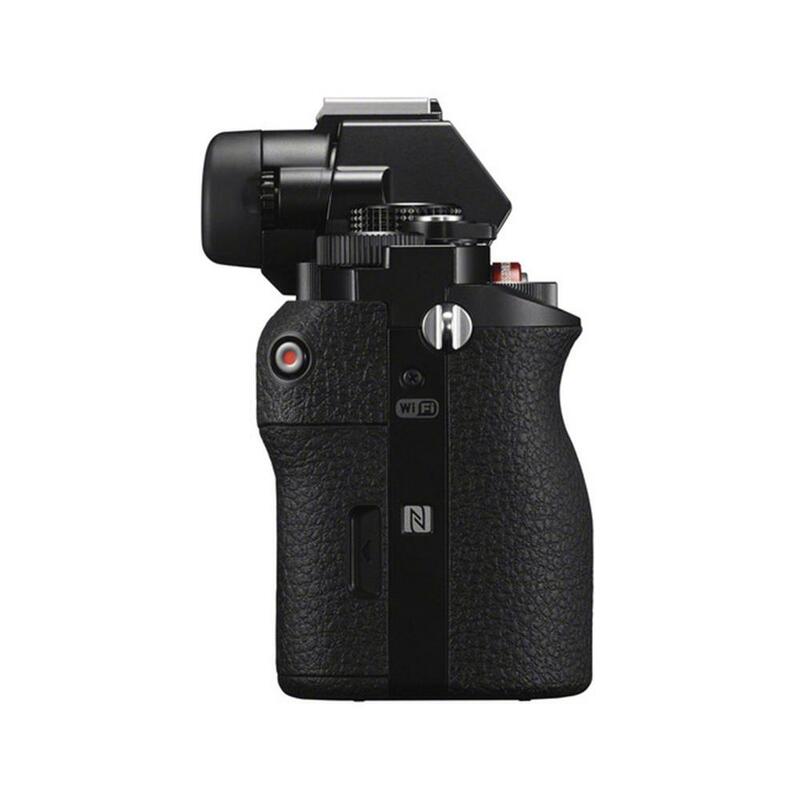 Professional movie functions satisfy the highest demands of serious photographers and videographers, plus everything is precision-packed in the world's smallest 35mm full-frame interchangeable-lens digital camera body** for unparalleled mobility. Imagine the possibilities. 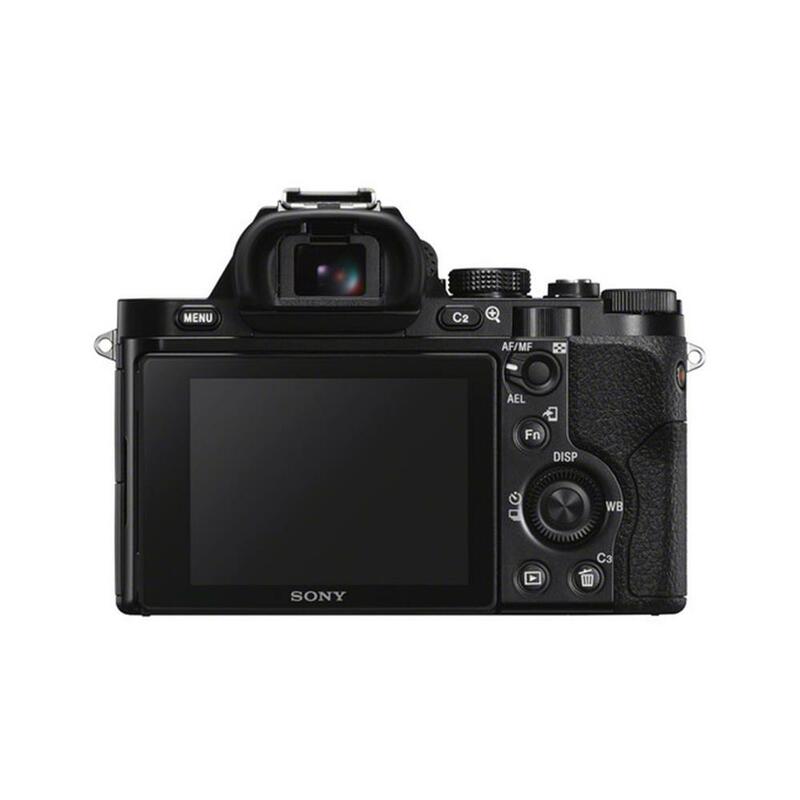 *Among interchangeable-lens digital cameras equipped with a 35mm full-frame image sensor (as of April 6, 2014) according to Sony research. 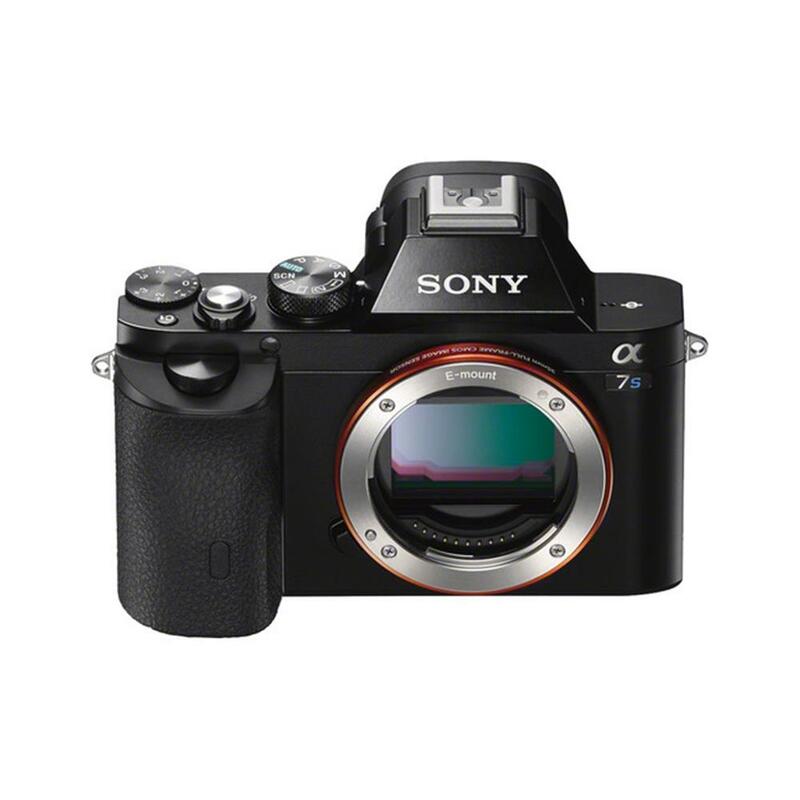 Sony's new remarkably sensitive 12.2-megapixel 35mm full-frame Exmor CMOS sensor delivers a wide sensitivity range from ISO 50 to 409600*, as well as extremely low noise. The newly developed image sensor provides photographers/videographers with high dynamic range in every light condition from severe low light to bright sunlight. Sony proudly introduces the BIONZ X image processing engine, which faithfully reproduces textures and details in real time, as seen by the naked eye, via extra high-speed processing capabilities. Together with front-end LSI (large scale integration) that accelerates processing in the earliest stages, it enables more natural details, more realistic images, richer tonal gradations and lower noise whether you shoot still images or movies. You can fine-tune the look of movies before shooting by adjusting gradation (Black Level, Gamma, Black Gamma, Knee), color adjustment (Color Mode, Color Level, Color Phase, Color Depth) and Detail. Adjusted parameters can be saved along with other settings as a profile, and up to seven profiles can be stored for later recall. 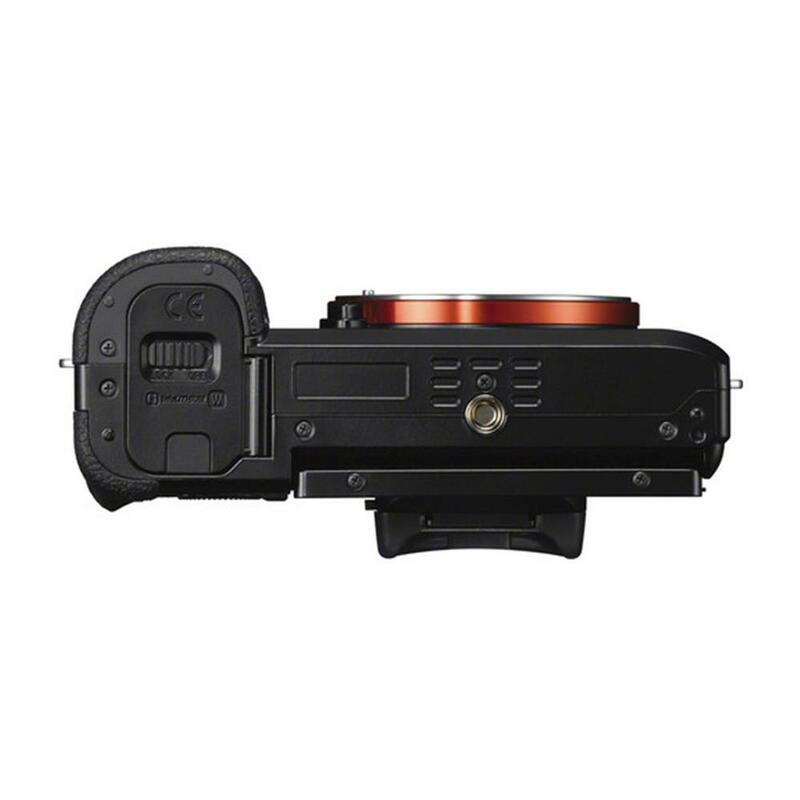 This proprietary Sony gamma setting, featured in professional camcorders, creates a 1,300% wider dynamic range for smooth expression of gradation with reduced whiteout and blackout. Through color grading in post production, you can make the most of the low-noise image and super-rich detail to achieve various types of image expression. As with commercial video equipment, this function provides a "Record Run" setting that only advances the time code while recording, a "Free Run" setting that advances the time code whether recording or not, a drop frame method and a non-drop frame method. 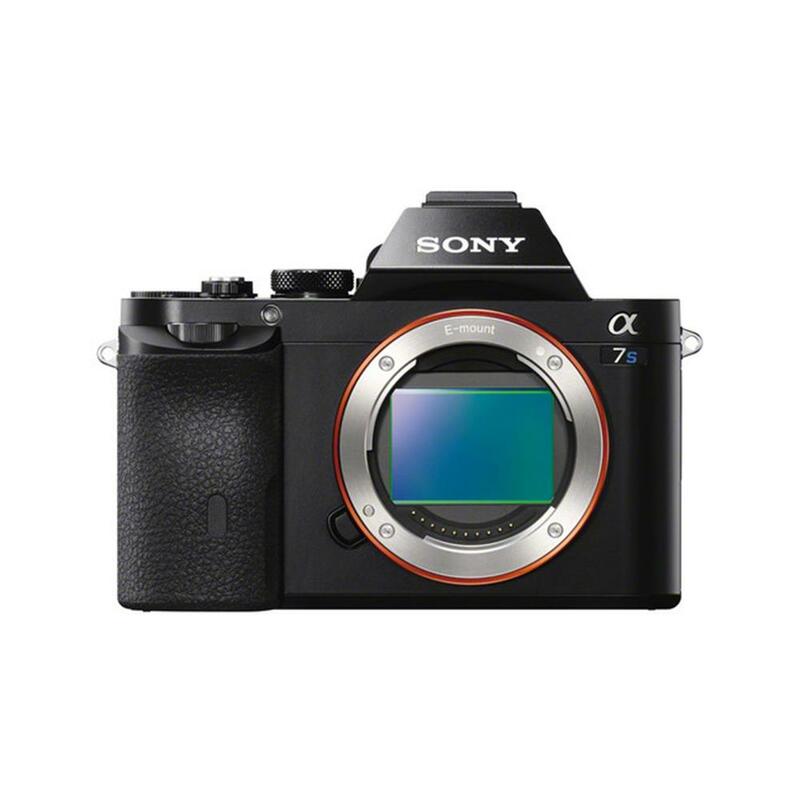 The α7S can also output a embedded time code when the clean HDMI output setting is in use. Available with AVCHD and XAVC S formats only. 120fps (100fps) recording broadens image expression options since a movie shot at this frame rate can be played back at 24p to create stunning 5x slow-motion effects. When 120fps (100fps) recording is selected, movies are automatically recorded at HD resolution (1280 x 720 pixels) in the APS-C (Super 35mm equivalent) crop size. Wide-ranging compatible E-mount lenses let you take full advantage of sophisticated features while comfortably shooting movies. For example, specially equipped lenses let you enjoy Optical SteadyShot image stabilization or smooth, steady power zooming throughout the entire zoom range, and all E-mount lenses let you enjoy smooth autofocusing and auto exposure. The camera's short flange back expands lens options, via mount adaptors, so you can make the most of your current lens collection. The LA-EA4 adaptor, for example, lets you mount professional A-mount lenses and enjoy continuous phase-detection AF. Non-compressed image output is now possible at 4K (QFHD: 3840 x 2160 pixels) resolution with selectable 30p (25p) and 24p frame rates. You can choose 4K or Full HD output from a menu. The 4K output capability allows recording of high-quality 4K images by a 4K-compatible recorder, as well as 4K output directly to a compatible monitor or TV. 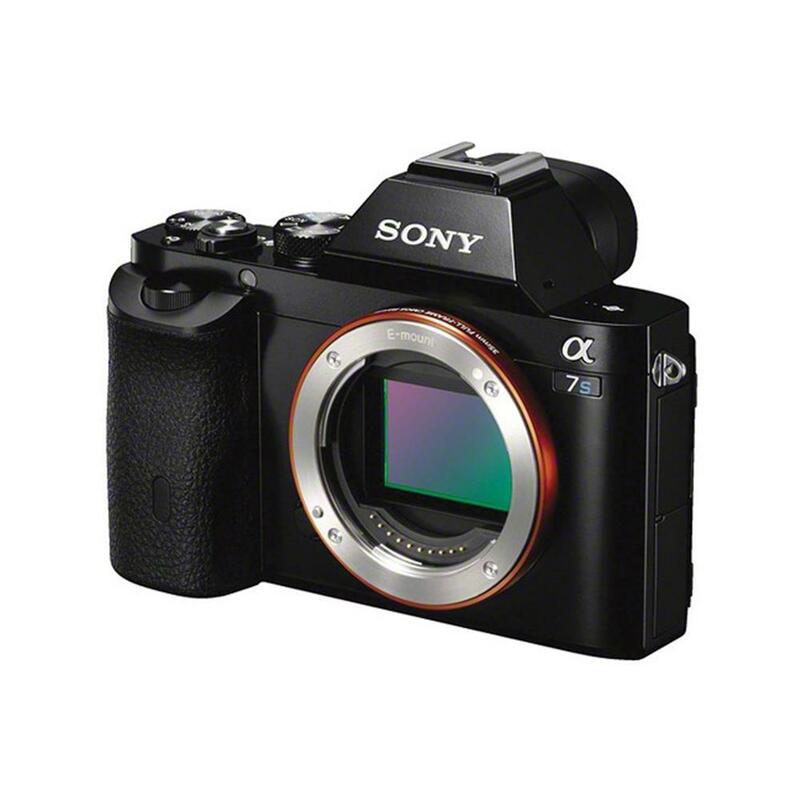 The α7S offers unrivaled compactness and carefree mobility despite its large 35mm full-frame sensor. Supreme sensitivity and an advanced new algorithm deliver ultra-high Auto Focus speed even in low-light conditions (as low as EV -4). 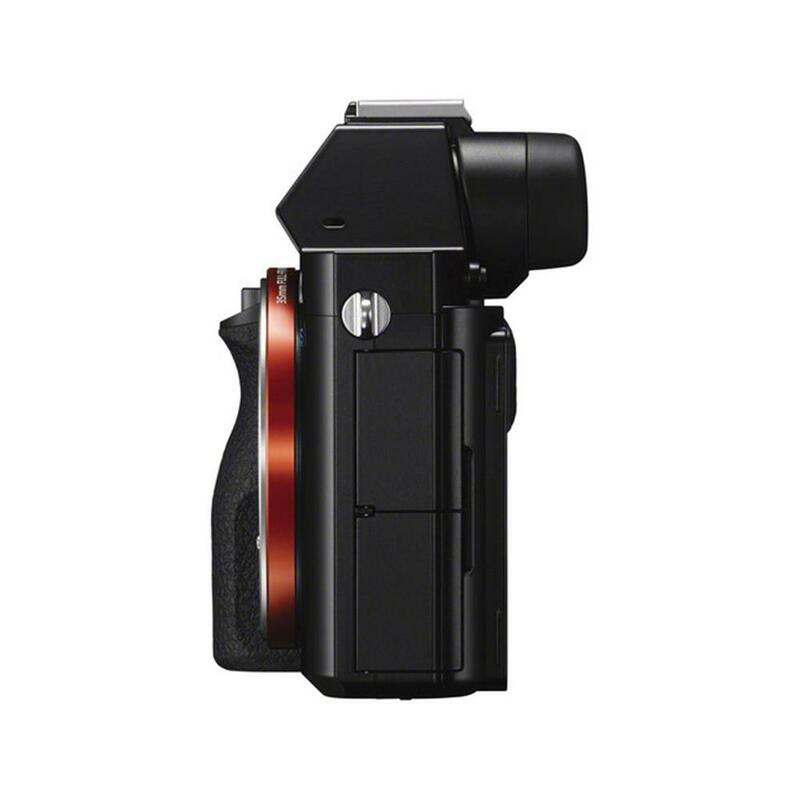 A high-contrast viewfinder with dramatically improved visibility contributes to stress-free, intuitive operation. Enjoy wireless connectivity with mobile devices, transfer of images and movies, and remote controlled operation. * Among interchangeable-lens digital cameras equipped with a 35mm full-frame image sensor (as of April 6, 2014) according to Sony research. Bulb, 30 - 1/8000 sec.